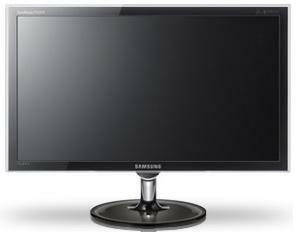 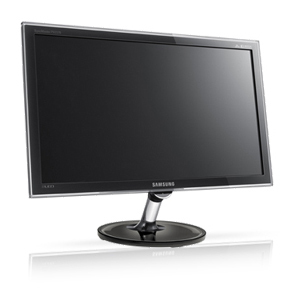 Samsung's ultra-slim LED monitors will revolutionize your personal computing environment. 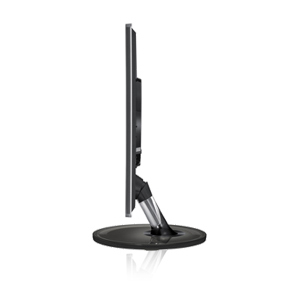 An LED backlight allows the monitor to achieve a graceful form factor of just 16.5 mm thin which makes it easy to fit into most spaces. 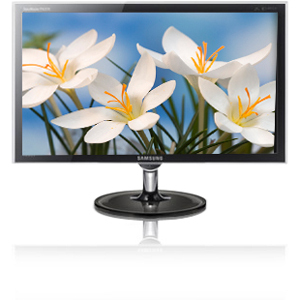 Being halogen and lead-free, while also recyclable and engineered to consume 40 % less power, the PX2370 Samsung monitor is more eco-friendly than conventional CCFL monitors.